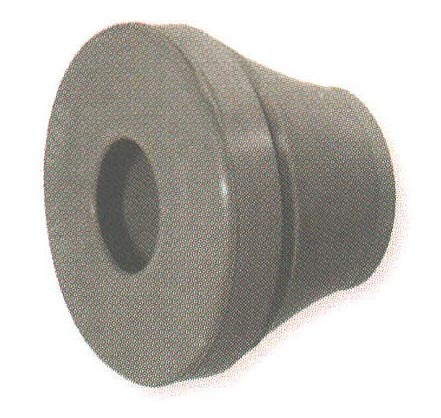 PG Equivalent Snap-In Liquid Tight Grommets - Bolt Products Inc.
Can be used in threaded or unthreaded holes. Provides light strain relief to the cable. Simple to install - just snap into place, pierce thin membrane, insert & pull back cable. Can be used as a liquid tight plug. Offers protection to IP 66 and IP 68. Sizes available to fit cable diameters ranging from .12 (3.0 mm) up to 1.38" (35.0 mm). Protection Class IP 67 per EN60529.